Scuba diving is not only a part-time recreational hobby, it can be chosen by some individuals as a career. Diving careers have been introduced among a lot of people who are extremely passionate about scuba diving and want their interest to become their job. Your career becomes a living dream when you choose diving careers. Individuals who choose scuba diving careers get to work at dive destinations, dive shops or liveaboard dive boats. They get to experience a boat ride to work or commute to a local dive shop, near their residence. If you have chosen to join the scuba diving industry and make a good diving career, then you need to have all the right information. The first step towards becoming a pro is to get good training. For ensured success in your diving career, you need to go through a professional divers program which is specifically designed for serious divers who also want to become dive instructors by profession. But before you become a dive master or instructor, it depends where you stand in your qualifications in the diving sector. You need to have the correct knowledge and skill as you climb up along the way. 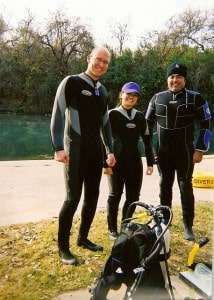 In your diving career, once you become a certified diver, you get to experience a variety of things. According to your qualification, there are different jobs that might interest you. One of the most interesting jobs is teaching new and young scuba divers how to dive in the sea waters. 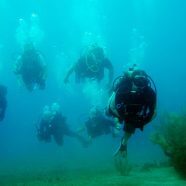 You get to pass on your knowledge and skills to new prospective divers and this gives you a great sense of achievement. Other than teaching basic diving lessons, some career divers opt to help new divers improve their diving skills. There are some dive masters who will also help other divers learn how to perform underwater photography and other special activities under the sea. Dive masters may also teach diving lessons at local diving centers for tourists or beginner divers. Dive instructors may also choose to work on a liveaboard cruise ship or play the role of a leading captain on a dive boat. This way, they get to plan and lead amazing trips to different diving locations and resorts across the globe. Various diving jobs are also available in the boating industry as well as marine constructions. You can start your diving career either in the commercial diving sector or the recreational diving sector. Both these sectors are very different from each other but are as yielding as the other. In case you require the highlights of commercial diving sector, these include underwater photography and video, marine construction and associated projects, police and military diving and most significant is the scientific research. 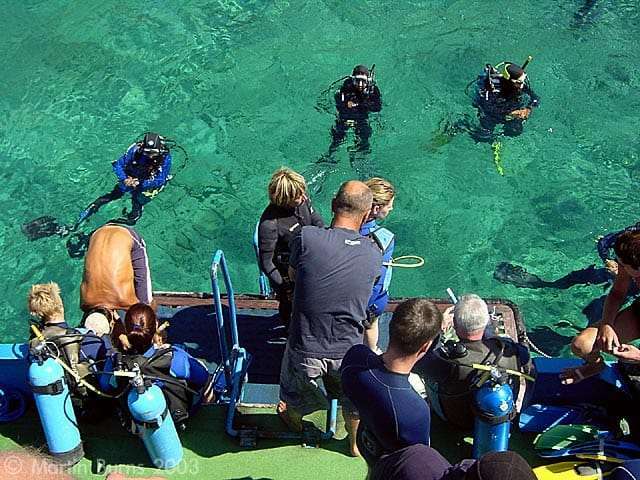 Recreational diving sector is self explanatory as you get diving instructor jobs in the places you desire such as dive spots, cruise ships or dive resorts etcetera. If you love scuba diving and you want to turn it into a profession, then that’s the most rewarding opportunity in life, because you get paid to do what you love in the first place. There’s nothing better than that.